Направо пакфайтерски с тези наплави и геометрията на крилото. Но Давиденко си го каза преди време, а и да имаш ЦАГИ е предимство. Ако след 28 години ще направят нещо негодно, скъпо и все недовършено като Еврофайтъра, по-добре да не се мъчат. Турция с исторически договор с Пакистан, ще им продадат 30 хеликоптера Т - 129, стойността на договора е $1.5 милиарда, това е най- големия договор за експорт на турския ВПК. Явно ще има и траснфер на технология, защото излиза по около 50 милиона на парче. МОСКВА, 29 июня. /ТАСС/. Завершение работ по модернизации Арсеньевской авиационной компании (ААК) "Прогресс" имени Н. И. Сазыкина (входит в холдинг "Вертолеты России") планируется до конца текущего года. Об этом сообщили в пятницу в пресс-службе холдинга по итогам визита на предприятие вице-премьера Юрия Борисова и заместителя министра обороны РФ Алексея Криворучко. "Юрий Борисов и Алексей Криворучко осмотрели цеха, в которых ведется модернизация, а также вертолеты, находящиеся в цехе окончательной сборки. В рамках федеральной целевой программы "Техническое перевооружение (реконструкция) производства ААК "Прогресс" на предприятии проводятся работы по восьми производственным направлениям. Завершение работ по модернизации в рамках соответствующей федеральной целевой программы планируется до конца 2018 года", - сказали в пресс-службе. "Необходимость технического перевооружения связана со стратегией развития предприятия, которая предусматривает производство на "Прогрессе" нескольких новых типов авиационной техники. Кроме того, запланирована модернизация вертолетов Ка-52 для госзаказчика с применением современных материалов, а также более жесткими требованиями к качеству и срокам исполнения гособоронзаказа", - заявил гендиректор "Вертолетов России" Андрей Богинский, которого цитирует пресс-служба. На предприятии смонтированы и уже эксплуатируются современные ударный и вакуумный стенды, новая система для стендовых испытаний и другое оборудование. "На термическом участке цеха защитных покрытий и термообработки запущена в опытную эксплуатацию новая автоматизированная линия. Кроме того, в литейном производстве уже началась опытная эксплуатация печи для термической обработки магниевых отливок", - добавили в холдинге. ААК "Прогресс" производит вертолеты Ка-52, морскую версию вертолета Ка-52К и готовится к производству гражданского вертолета Ка-62. Egypt is set to acquire additional Rafale multirole fighter aircraft from Dassault by the end of this year, the French newspaper La Tribune reported on 4 July. According to the newspaper, Egypt’s government is looking to sign a new agreement with France to supply the new 24 Rafale multirole fighter aircraft by the end of 2018. Under the previous contracts, France had concluded several major military agreements with Egypt, including the sale of 24 Rafales, at a cost of € 5.2 billion. To date, the French company has delivered 14 of Egypt’s Rafale aircraft. Egypt was the first export client for the Rafale, which was part of a French arms deal that included a Naval Group multimission frigate and four Gowind corvettes, with options for two more. According to the Dassault, the Rafale is a twin-jet combat aircraft capable of carrying out a wide range of short and long-range missions, including ground and sea attacks, reconnaissance, high-accuracy strikes and nuclear strike deterrence. In 2011, French Air Force and French Navy Rafale fighters were successfully engaged in coalition operations over Libya. In Iraq and Syria, Rafales operate in difficult conditions, far from their bases, taking advantage of their huge operational range to strike distant targets with clinical accuracy. 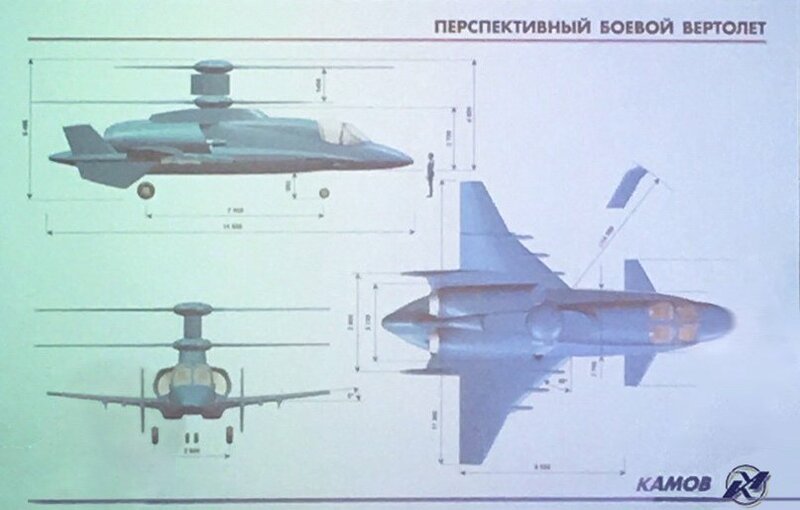 Словакия избра F-16V Block70/72 за техните ВВС. Малко реклама на Дасо. Концептът им за 5-то поколение тук е без вертикални стабилизатори. Към края на филмчето. На 3Д-то са лепнали странични антенни решетки и ОЛС под предната част. Да има, както се казва, поне виртуално. След 30-40 години може и да направят нещо, ако не се изпокарат. Друг евробоец. 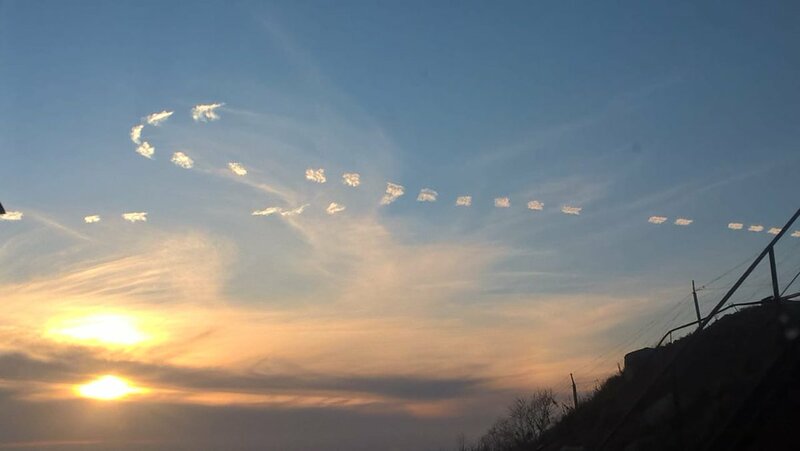 Претенция да направят 5 за 6. Britain has cast its bid to take the leading role in the sixth-generation air power, with its brand-new jet fighter – the Tempest. 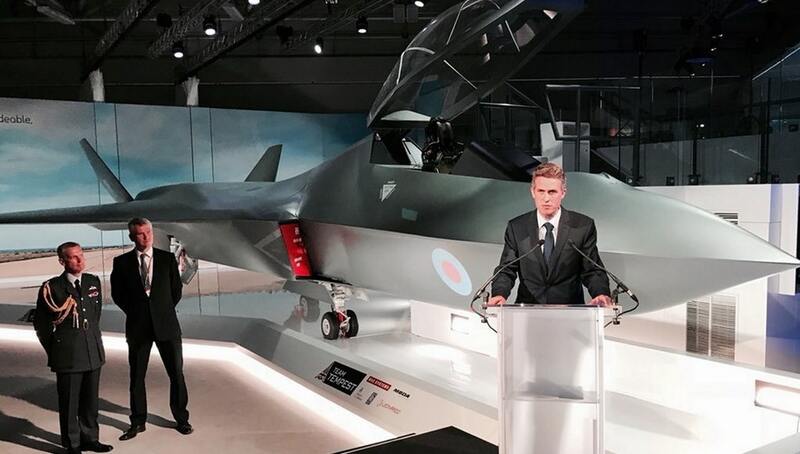 The new Combat Air Strategy and the Tempest’s concept were both revealed by Defence Secretary Gavin Williamson at the Farnborough International Air show. The Secretary highlighted that he has taken actions to strengthen the UK’s role as a global leader in the Combat Air sector and as well his aim to protect key skills in the UK’s industrial base. The 2018 National Security Capability review presented a picture of intensifying and evolving threat and confirmed the investment in the next generation of Combat Air technology. The sustained investment was established with The 2015 Strategic Defence and Security Review and in 2018 and the future it still remains critical, according to the report. The Combat Air Strategy is a sort of roadmap which identifies the decisions that need to be made now and in the future. It outlines the importance of Combat Air power as well as to bread some life in the industry. The Defence Secretary shall perform annual reports on the progress of implementing the strategy and the Ministry of Defence shall take a strategic approach toward attracting international and industrial partnerships and opportunities so that the skills and capacity in the industry are maintained and developed. The Tempest concept reveal is of particular interest, since it comes a bit over a year after France and Germany forced Britain to withdraw from the partnership to build the new Eurofighter, as the New Atlas reports. The UK bets on the expertise it has received from the Typhoon and the know-how it has received from its partnership in the F-35 program to create the new fighter jet. Currently the Tempest concept is a twin-engine, delta-wing, stealth fighter capable of carrying hypersonic missiles and controlling drone swarms. On top of that, it has an advanced power and propulsion system capable of powering laser weapons and has the ability to act as a flying command and control center due to its reconfigurable, cyber-hardened communications. The Tempest will be highly upgradeable on the inside and it has a plug-and-play flexible payload system. Currently, there is only a concept, however if all goes according to plan by 2020 there will be confirmed design decisions and the first investments will happen by 2025. The date targeted to put it into operation is in 2035, 5 years before Germany and France’s Eurofighter. The new jet fighter is of significance not only for the bolstering of Britain’s aerospace defense, but also to invigorate its aerospace design and manufacturing center, as well as to attract international partners that may assist in the development. However, it does not come without challenges, as reported by the Drive, the aircraft, which the Tempest appears to take after has never flown and Future Offensive Air System (FOAS) came to a stop in 2005. Instead they purchased the F-35. The flight demonstration is also quite far away in time, at the least 6 years from now, which also creates uncertainty, due to the incoming Brexit, there is no promise that the economic and political situation in the country will remain as it is. It will have most likely changed significantly even before the Tempest project is in the testing phase. The Ministry of Defence will have to work extra hard to ensure that the Tempest does not result in failure similar to FOAS, and for it to compete with Germany and France’s Eurofighter. Забавно плоскодупие и малък размер има тейната итерация. Прилича по качество на иранското макетче. Време е вече о нашите да изкарат на тезгяха проект за изтребител. Сульо и Пульо го направи. Това е макет, който не е ясно дали няма да си остане до това ниво, а междувременно може да има завръщане на конкурента на Раптър - YF-23, че нещо Нортроп са готови да участват в японската програма за нов самолет. TOKYO (Reuters) - Northrop Grumman Corp is eyeing a Japanese jet fighter project that could pit it against Lockheed Martin Corp, three sources said, almost three decades after it lost a similar competition to build an advanced stealth jet for the U.S. Air Force. “Northrop is interested,” said one of the sources, who has direct knowledge of the plans. Northrop has already responded to Japanese requests for information (RFI) and has held preliminary talks with Japanese defense industry officials, he said. Northrop Grumman has provided Japan with a menu of technologies it could contribute to the next-generation F-3 fighter project, but not yet made any specific proposals to Japan, the sources said. The company’s bid would compete with Lockheed Martin proposals that include a hybrid stealth design based on its F-35 Lightning II and F-22 Raptor. The F-22 beat Northrop’s YF-23 Black Widow demonstrator to win the lucrative U.S. Advanced Tactical Fighter contract in 1991. The F-22 is banned for export and is only used by the U.S. Air Force. But Japan has ordered 42 F-35s to upgrade aging fighters whose designs date back to the 1970s. It plans to increase that order, including purchases of the vertical take off and landing (VTOL) versions suitable for aircraft carrier operations. Northrop Grumman was unable to immediately comment. Both it and Lockheed Martin would need U.S. government approval to offer sensitive aircraft technology to Japan. Tokyo has also sought offers from Boeing Co, which makes the F/A-18E/F Super Hornet, and has sounded out European defense companies about possible cooperation, including BAE Systems PLC, which is a leading member of the consortium that built Europe’s Typhoon high-altitude interceptor. The British company has also provided Japan’s Ministry of Defence with a list of technology it could contribute, a fourth defense industry source said. Bringing in foreign partners would allow Japan to spread development costs, estimated to be around $40 billion, and give it access to technology it would otherwise have to develop from scratch. Tokyo, however, wants to ensure Japanese companies provide the F-3’s avionics and flight hardware, which include communication and navigation systems, radar, and engines that are being developed by IHI Corp. The Japanese government has so far issued three RFIs for the F-3 and sent letters to the British and United States governments outlining its requirements in more detail, sources have told Reuters. Any foreign company picked for the F-3 project will work with Japanese defense contractor Mitsubishi Heavy Industries Ltd. The maker of the A6M Zero, which battled Grumman Hellcats and Wildcats over the Pacific in World War Two, last developed a jet fighter two decades ago. That plane, the F-2, was a joint effort with Lockheed Martin. Mitsubishi Heavy also assembles Japan’s F-35s, a program to which Northrop Grumman contributes components such as wing skins. The U.S. company’s other military aircraft include the E-2 Hawkeye airborne early warning aircraft and the Global Hawk unmanned aerial vehicle (UAV), both of which Japan has purchased. Northrop Grumman built the B-2 Spirit stealth bomber and is developing the new B-21 stealth bomber for the U.S. Air Force. Its last fighter aircraft was the F-14 Tomcat, retired in 2006 from the U.S. Navy but still in service with the Iranian air force. For now, it is unclear when Japan will begin F-3 development, as Japanese officials juggle spending priorities and military planners mull designs. Defence officials would like to introduce the aircraft in the mid-2030s to deter Chinese and Russian airspace intrusions. With many of the engineers who designed the F-2 reaching retirement age, Japan, according to a fifth source familiar with Japanese defense industry capabilities, will need to get the project under way within the next two years to ensure it still has the skills to build a fleet of advanced stealth jets. МОСКВА, 29 августа. /ТАСС/. Холдинг "Вертолеты России" (входит в Госкорпорацию Ростех) разработал новый стандарт модернизации вертолетов типа Ми-24 (Hind, по классификации НАТО). Винтокрылая машина, получившая обозначение Ми-35П, была впервые представлена на международном военно-техническом форуме (МВТФ) "Армия-2018", прошедшем в подмосковной Кубинке в период с 21 по 26 августа. "С целью сокращения количества вариантов модернизации боевого вертолета Ми-24, холдинг "Вертолеты России" разработал единый стандарт, получивший обозначение Ми-35П. По сути, он представляет собой менее дорогостоящий вариант боевого вертолета Ми-35М", - сообщил ТАСС представитель "Вертолетов России". Вертолет Ми-35П оснащен прицельной системой ОПС-24Н-1Л, в состав которой входит длинноволновой матричный тепловизор третьего поколения, телевизионная камера и лазерный дальномер. Кокпит модернизированного вертолета оснащен пилотажно-навигационным комплексом КНЭИ-24Э-1 с многофункциональными дисплеями. Цифровая пилотажная система ПКВ-8-35 существенно увеличивает маневренность и стабильность вертолета. "Модернизированный Ми-35П также оснащен улучшенным прицельным комплексом ПрВК-24-2, который позволяет применять противотанковые управляемые ракеты (ПТУР) 9М120-1 "Атака-ВМ", - сообщил представитель "Вертолетов России". Модернизированный Ми-35П также оснащен носовой пушечной установкой НППУ-23 с двуствольной автоматической пушкой ГШ-23Л. Согласно официальным данным "Вертолетов России", дальность модернизированного вертолета Ми-35П составляет 450 км, а динамический потолок - 4500 м. Винтокрылая машина оснащена двумя двигателями ТВ3-117ВМА мощность 2225 л.с. каждый, которые обеспечивают крейсерскую скорость 260 км/ч и максимальную скорость 335 км/ч. Стоит отметить, что "Вертолеты России" также модернизировали боевой вертолет Ми-35М, который стал способен применять ПТУР 9М127-1 "Вихрь-1". Американски F-15С са яли боя и от поостарелите украински Су-27 - особено в близкия бой. При това свидетелстват украински летци. 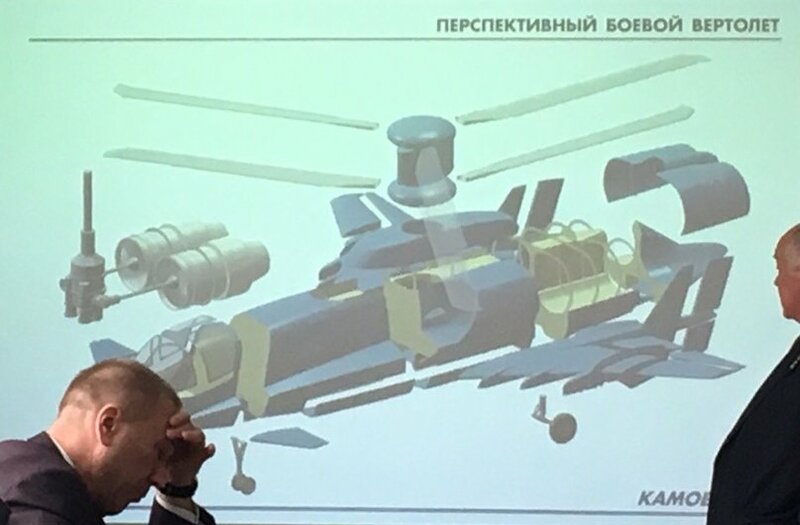 Russia’s Kamov Design Bureau has “accidentally” leaked images showing the Russian future high-speed helicopter, which is being developed for the Russian Armed Forces. 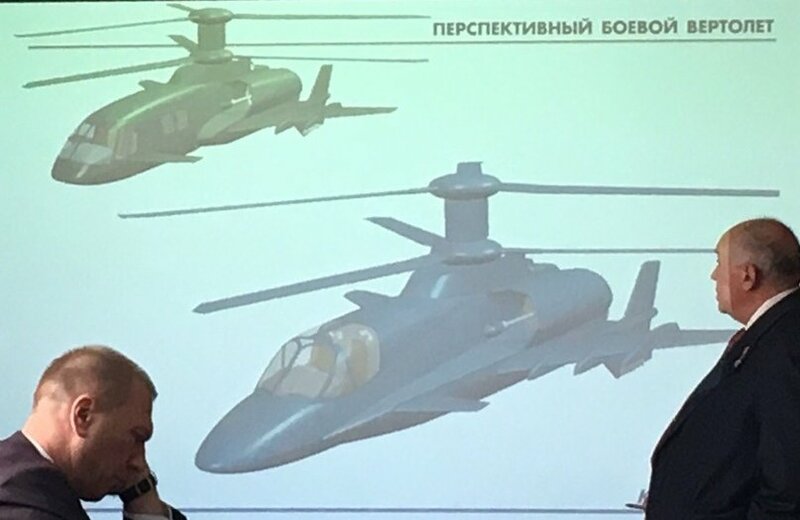 Images of the supposed helicopter, which have been reportedly taken during a presentation of the new helicopter, have appeared in social media. 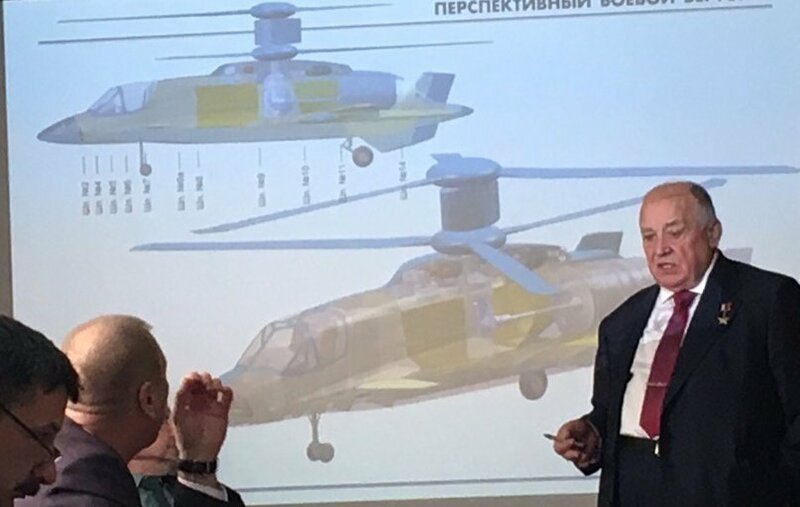 According to reports, Sergei Mikheyev General Designer of the Kamov Design Bureau has recently presented the helicopter concept drawings to an unknown group. Mikheyev reportedly said that the new technologies will produce higher speeds (up to 700 km/h) and better fuel efficiency that could make the US military very worried. 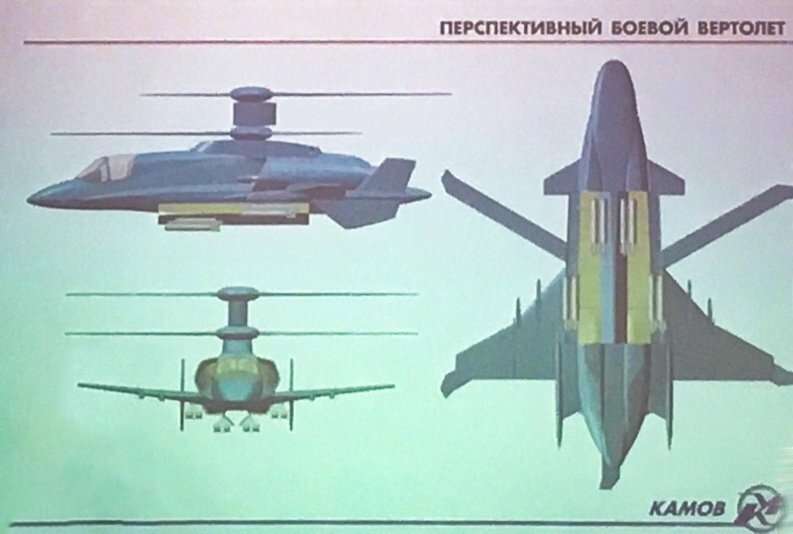 The new helicopter will utilize new engines, internal weapons bays, side-by-side cockpit, an improved coaxial rotors design, canards and a fighter-shaped wing. The concept will be also eqquiped with an infrared heat suppressing systems and various fuselage contour constructions with internal weapons bays as a stealth technology to avoid detection. Силовата установка наподобява тази на Ф-35Б, само че х2, като тук не се задвижва вентилатор, а витла и соплата не са отклоняеми, тъй като не е необходимо. Крилото ще пречи на винтовете при вертикален полет или висене, но пък е доста е голямо и е възможно само то да създава достатъчна (или преобладаващата част) подемна сила в хоризонтален полет, а мощността на двигателите да се използва само или най-вече за създаване на хоризонтална тяга. Дали ще минат от презентации към ОКР е друга тема. 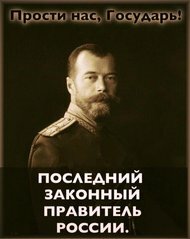 Тия се опитват да достъпят забранена територия... Но, ако се абстрахираме от привичното за швеците скандинавско неоимперско лицемерие, изразено в случая с известна доза нахалство, омесена с наивност, тейният търговски продукт ценово не може да се опре на малкия пръст на ценовите нива на вътрешния за ОДКБ продукт. За кейпабилитис няма и да споменавам.